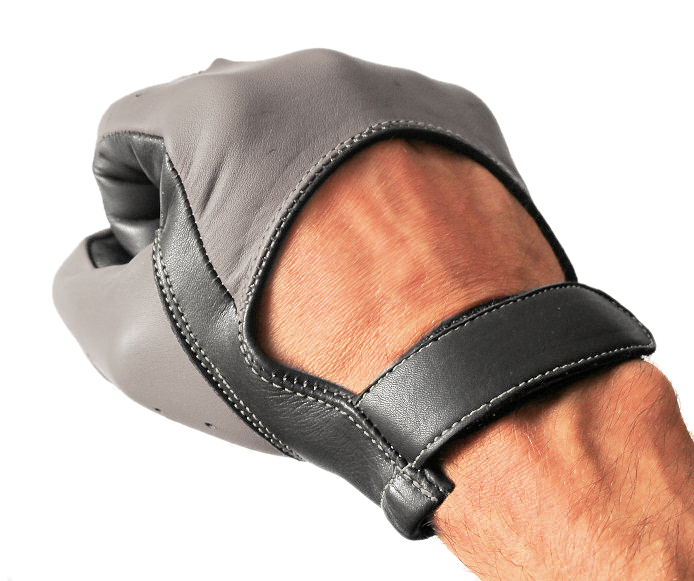 We can produce any of our existing glove styles in a variety of custom colors, materials, sizing and even a few customizations to suit your particular needs. 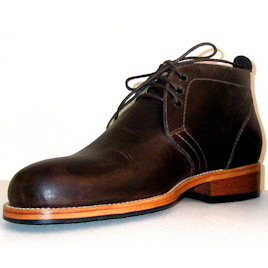 Choose from a large color of smooth grained leather, suede leather, cotton and synthetic fabrics. 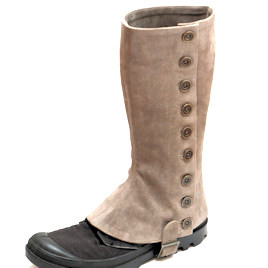 We can add or remove wrist-straps, decorative stitching and ventilation holes. 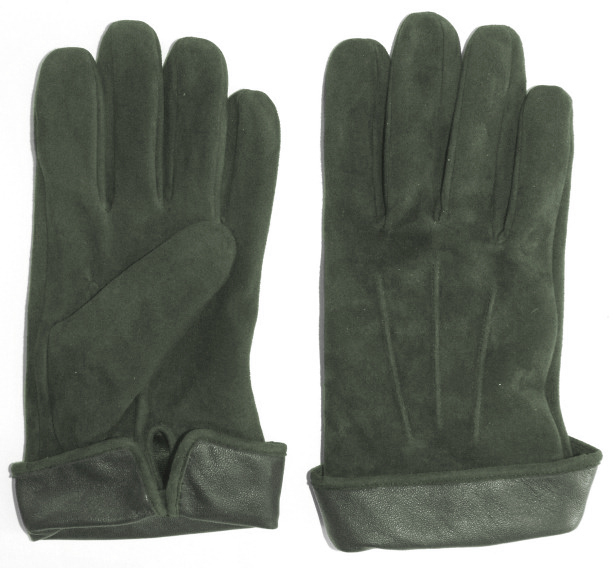 If you have a style that is not shown in our collection, e-mail us and we'll discuss fully bespoke custom glove options. 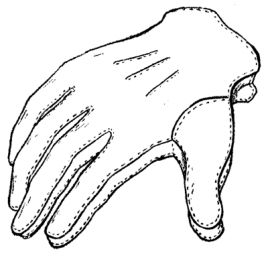 To find your regular glove size, measure the circumference of your palm (in inches). 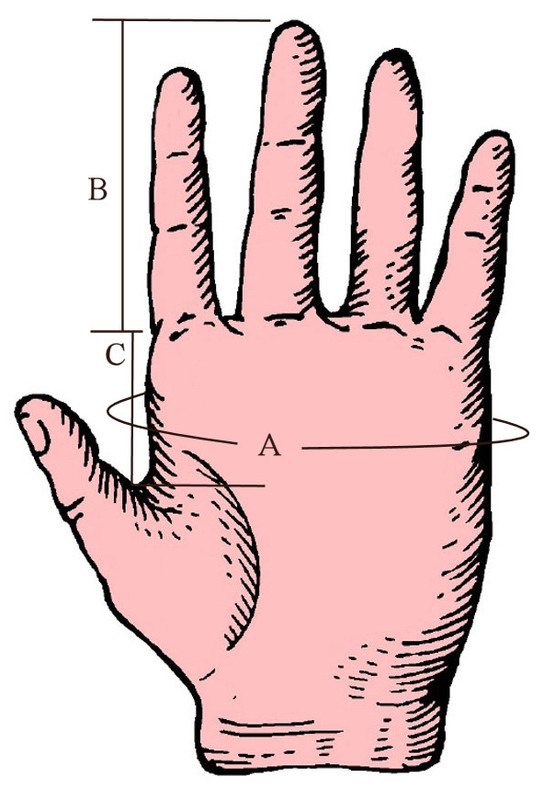 Next, measure the distance from the tip of your middle finger to the base of your hand. The larger of these two measurements is your glove size. 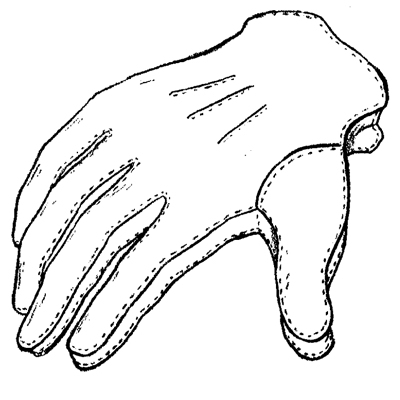 For made-to-measure gloves, please include your palm circumference, middle finger length and thumb crutch as shown in the image example.